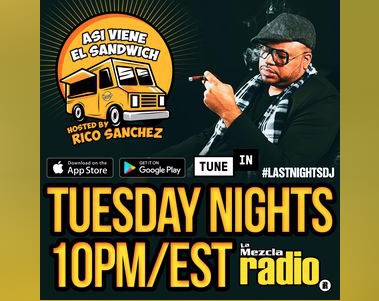 Check out the latest from a Miami original DJ Rico Sanchez and guest DJ Speedy Jr. Press play and enjoy! 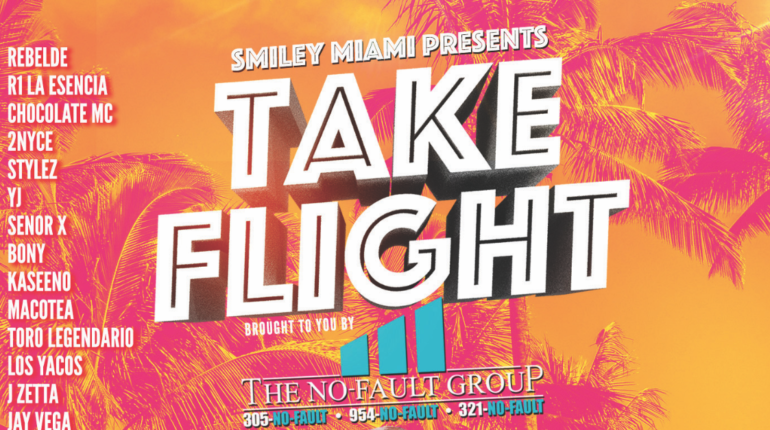 Check out the latest from Miami’s own DJ Smiley! He rocked out this year on one of Calle Ocho’s main stage with support from the No Fault Group. Damn, we almost missed this gem! 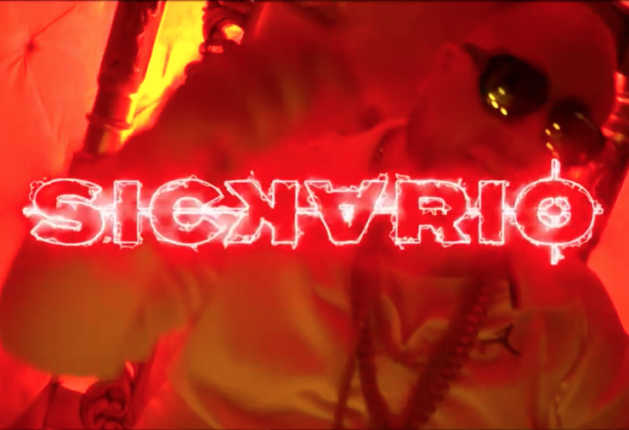 Rockwell’s own DJ Livit Up doing big things in 2019 but we found this gem from last month and we had to post it up. Press play and enjoy! 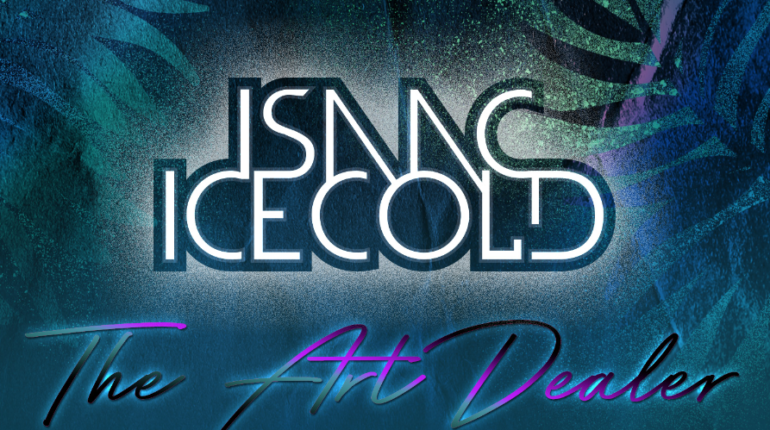 Check out the latest from Miami’s own DJ Isaac Icecold! 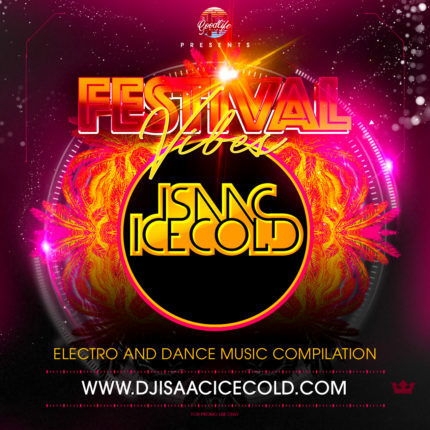 If you enjoy great open format music with a little bit of every genre, then you will enjoy this one! Press play!